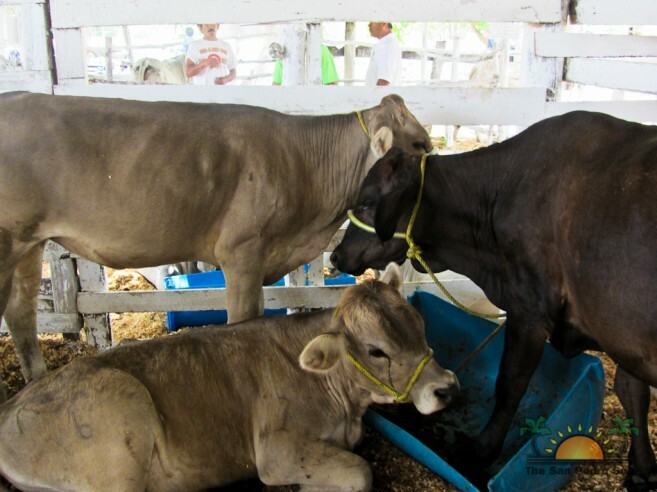 Press Release – Belize Agricultural Health Authority - March 30, 2017 - Belize Agricultural Health Authority (BAHA) informs the general public, but especially cattle producers, that paralytic rabies continues to affect cattle in the Cayo, Corozal and Toledo Districts. The Authority’s surveillance programme has resulted in detections of rabies in sheep and also in a vampire bat, in addition to the high number of detections in cattle. The disease is known to be transmitted by the vampire bat. Therefore, humans, domestic animals and wildlife are susceptible and at risk, especially in the known outbreak areas. 1. Prevent exposure by not handling any wildlife. Do not handle bats, foxes and any other wildlife. Farmers should not go into caves, abandoned buildings or rat bat roosting sites to try to control vampire bats. Such dangerous practice can expose them to the rabies virus. While the Ministry of Health is providing post exposure vaccination to humans exposed to the rabies virus, it is best to prevent exposure in the first place. 2. Vaccination of cattle against rabies. a. Livestock should be vaccinated using vaccines for which the cold chain has always been maintained. Vaccine suppliers should not sell vaccines unless they are packaged in proper containers to maintain the cold chain. Farmers should keep the cold chain through to the place of vaccination of animals and not use the vaccine after two hours of opening it. Do not store used vaccines. b. Cattle farmers are encouraged to vaccinate their young animals once they are 3 months of age. Do not wait until the next vaccination cycle to vaccinate calves born after you had vaccinated the herd. 3. Vampire bats utilize rivers to move between areas, consequently, farmers with cattle along rivers (for example, Belize River Valley) should vaccinate their cattle for rabies and not wait for a detection to be made in their area before they start to vaccinate! 4. Vaccinate your dogs and cats for rabies. The Ministry of Health and BAHA are vaccinating dogs and cats in all outbreak areas at designated vaccination sites. People are encouraged to ensure that their dogs and cats are vaccinated annually against rabies. 5. Please report all suspect cases in animals immediately to BAHA. BAHA, Ministry of Agriculture and Ministry of Health (Public Health) can be contacted at any of their district offices.